By T/T, 30% deposit before production, 70% balance before shipping. Around 7-15 days after received the deposit. a. We do not have the MOQ for each model, so you could buy different furniture models to mix one container. 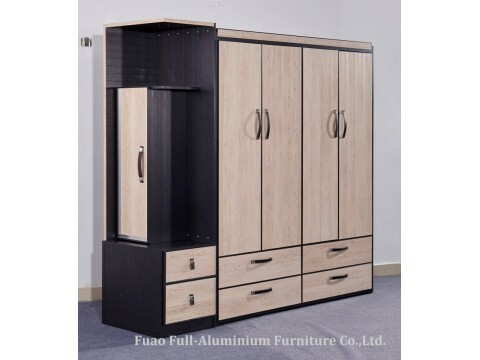 It is very helpful for business, and it is also very convenient and competitive for home use, as we could provide all kind of furniture for living room, dining room, bedroom! b. We have a professional team for the R&D, quality control, marketing and after-sales services. We could provide you the best products and 7*24hours on-time service. Do not need to worry any part of your purchasing.